We are a group with a relentless passion for creating more efficient ways to help preserve the health and vitality of our environment. We are fueled by curiosity and creativity, and are always in pursuit of processes that maintain the sustainability of our land, water and air.  We are an organic waste management company, which means we turn unwanted yard waste, brush, dirt, sod, weeds and grass into premium compost, mulch and topsoil, which are a higher quality and a lower price than you can find anywhere else. We are pioneers harnessing new ways to recycle unwanted organic waste through initiatives such as utilizing discarded lumber as an energy source for local business. We work with private and government agencies to customize sustainable waste solutions that are cost-effective, efficient and innovative. We help our city, our county, our businesses and our fellow citizens to be a force for change by creating a full circle of resource management. We utilize the latest technologies to generate new ways to capture value from organic waste including generating renewable energy and producing high value, local products. We save a lot of space in our local landfills, reducing the amount of organic waste by more than 57,000 tons since 2006, which will help prevent the costly clean up of landfills in the future. 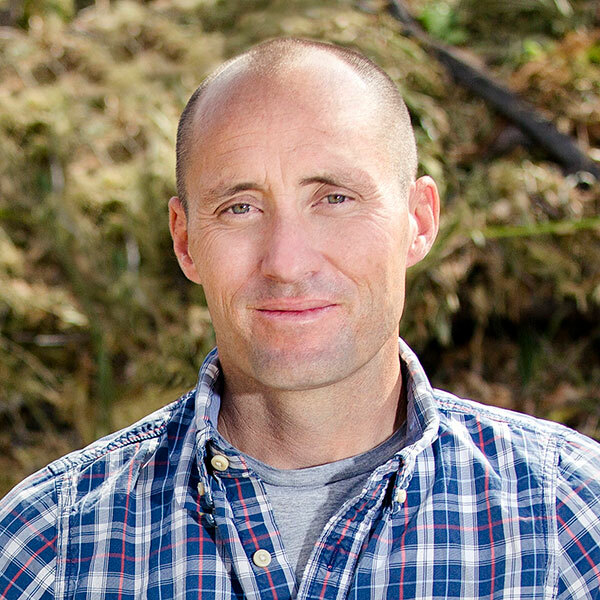 Dane Buk, founder, owner, head inspiration and worker bee, started in Jackson Hole, Wyoming 17 years ago to “live the dream.” Launching his landscape design firm, Terra Firma Landscape, in 1998, Buk quickly realized how challenging it was to grow in western landscape soils and decided to find a solution. His curiosity came by birthright—dad is an agriculturalist—and naturally led Buk into the complex world of soil science. 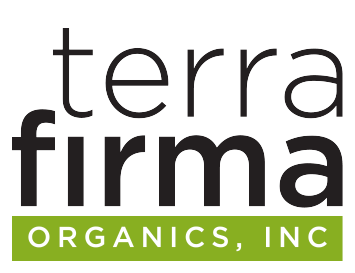 After spending years perfecting the right kind of blends, composts and mulches for his clients, Buk founded Terra Firma Organics. When not pulling his weight knee deep in compost, Buk spends time sailing his boat and enjoying the mountains to the fullest.